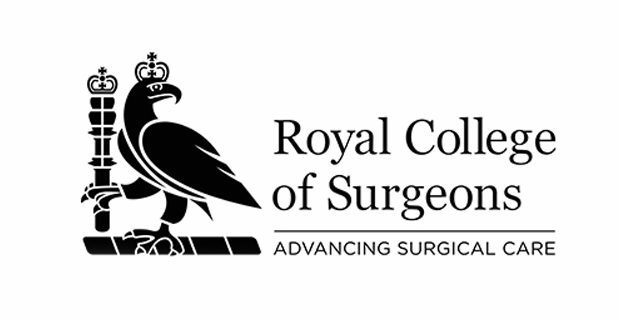 In response to the 2013 review of the cosmetic surgery industry by Professor Sir Bruce Keogh KBE, the Royal College of Surgeons has developed a cosmetic surgery certification scheme aimed at improving patient safety in this sector. The aim of this scheme is to recognise surgeons that have the necessary and relevant training, qualifications and experience to carry out these surgical procedures. Patients will then be able to search for certified surgeons on the Royal College of Surgeons website prior to booking a consultation. 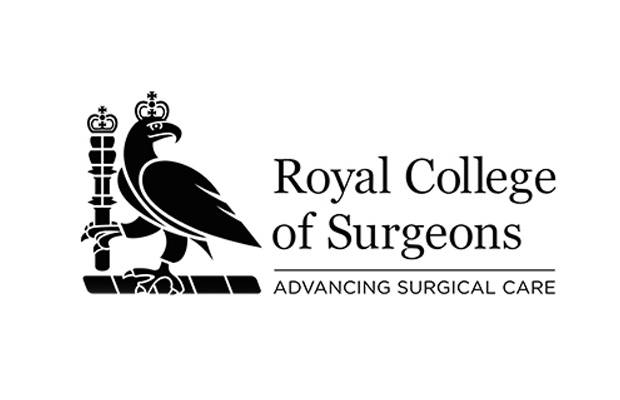 Part of the certification process is attending a Professional Behaviours Masterclass at the Royal College of Surgeons which ensures that surgeons are conversant in the appropriate professional skills and patient interaction that is required. Mr Kelvin Ramsey recently completed this course which covered consultation techniques and the approach to post-operative care and how any complications should be dealt with.